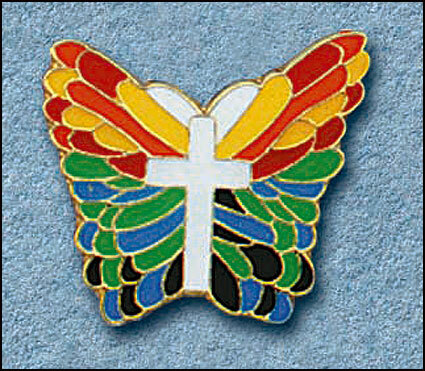 The Fruits of the Holy Spirit are signs that the Holy Spirit is alive within us and helping us live the Catholic faith in our daily lives. 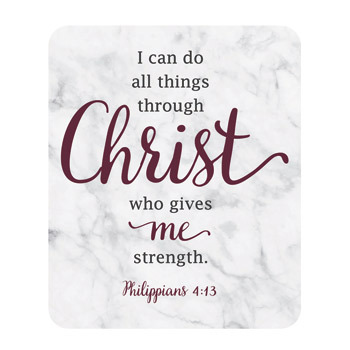 Each gift in this collection contains the Bible verse Galatians 5:22-23 that fully lists the Fruits of the Spirit. 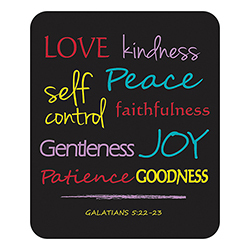 This flexible magnet features the words: Love, kindness, self-control, peace, goodness, gentleness, joy, patience, faithfulness in colorful lettering on a black background. 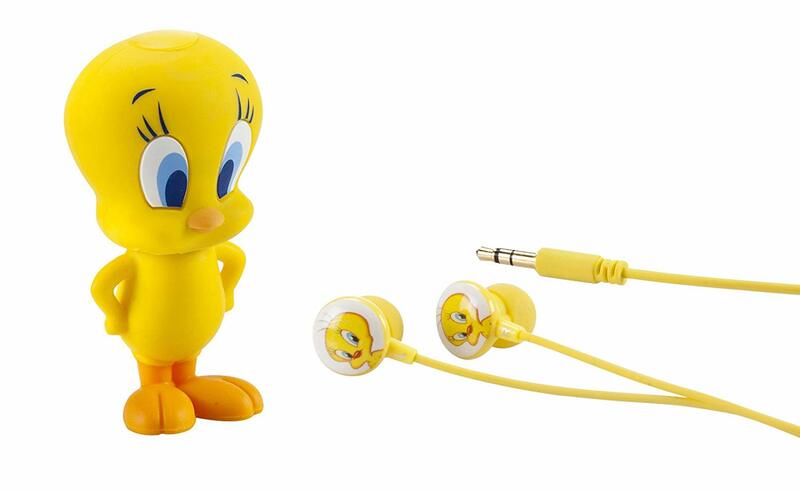 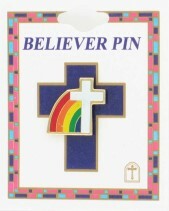 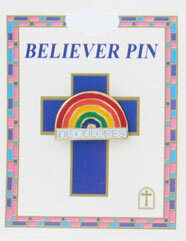 It is perfectly priced for a Confirmation gift or give-away.